The last Official Windows 7 .iso released by Microsoft was the Windows 7 SP1 Media Refresh 2011 Commercial OEM and Retail .iso. Its heavily outdated and doesn’t have native driver support for newer hardware. While it can be updated the procedure is rather cumbersome… Slipsteam of the Convenience Rollup (Pseudo Service Pack 2), Internet Explorer 11, NVM express and USB 3.0 support. 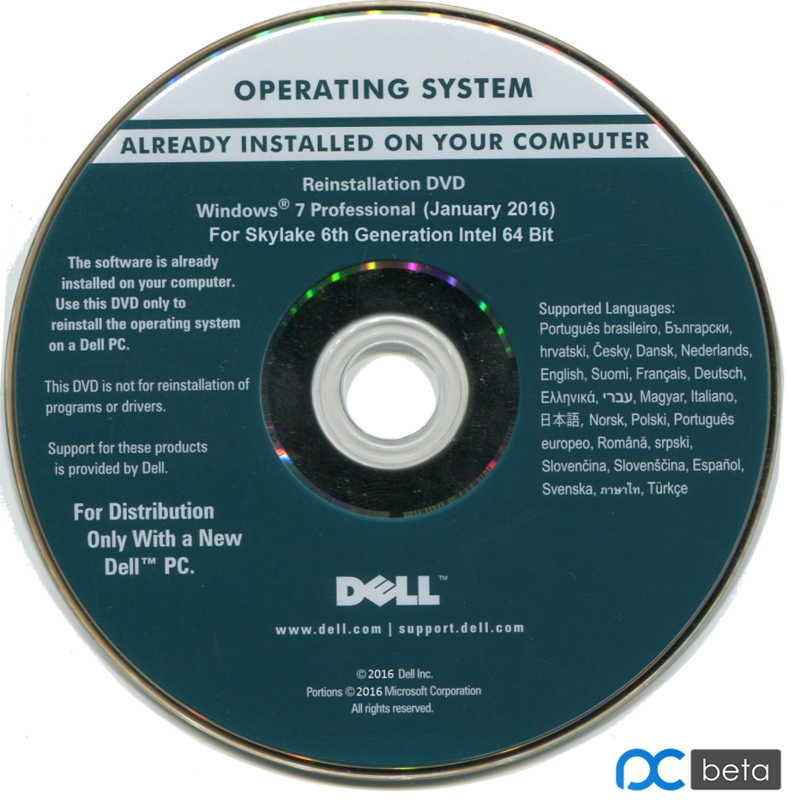 To alleviate these issues Dell released a Windows 7 64 Bit Professional .iso for 6th Generation Intel Skylake systems with additional driver support in particular NVMe and USB 3.1. This includes Internet Explorer 11 and is updated to January 2016.